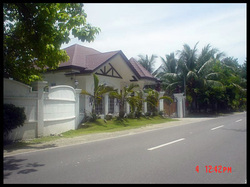 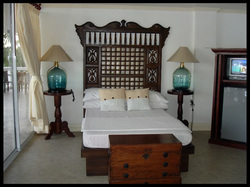 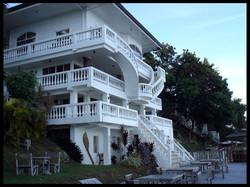 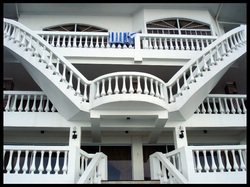 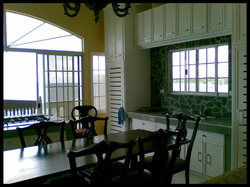 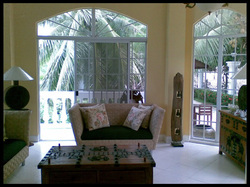 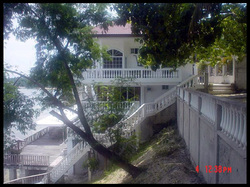 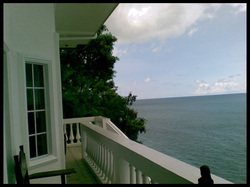 Located at Sitio Dumlog, Manangal, Dalaguete, the four storey villa offers a great view of the sea. 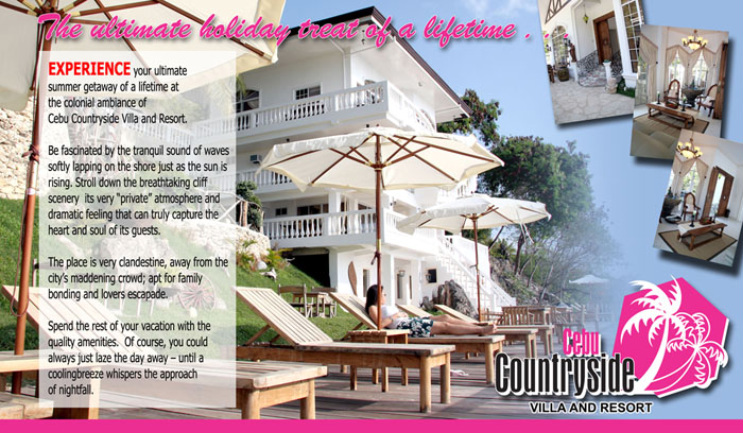 With antique furniture and fixtures mixed with modern baroque objects, the Villa has a bar at its patio where one can relax and enjoy the beauty of nature. 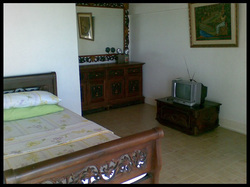 *We have special rates for monthly and weekly basis.